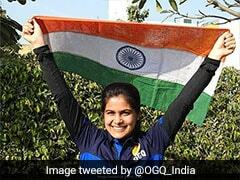 Manu Bhaker, India's 16-year-old sensation, shattered the Commonwealth Games record to strike gold in women's 10m air pistol. 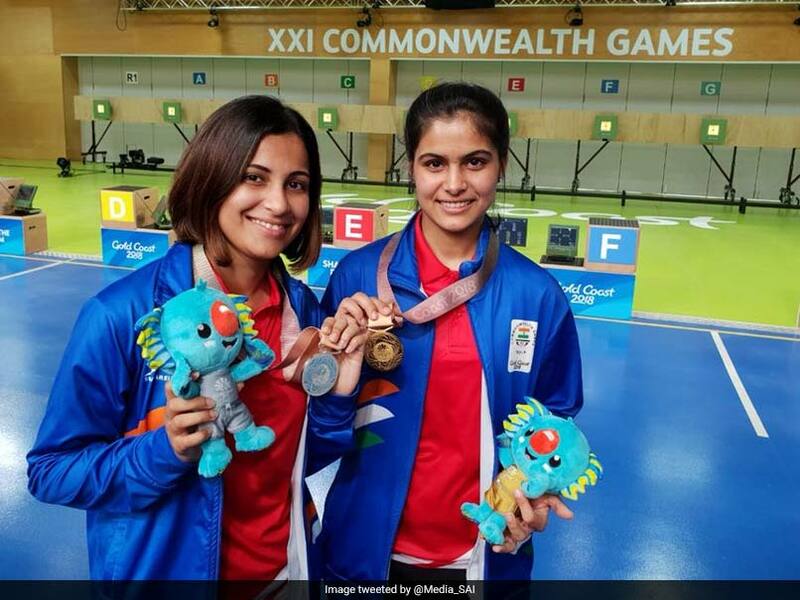 Manu Bhaker, 16, and Heena Sidhu got India's shooting campaign at the 2018 Commonwealth Games in Gold Coast, Australia off to a rollicking start on Sunday. 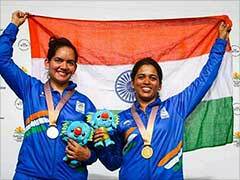 India's teen sensation shattered the Commonwealth Games record to strike gold, India's sixth of the Games, while Heena took home the silver medal at the Belmont Shooting Centre. Manu Bhaker produced a stunning performance to end up with a total of 240.9 points while compatriot Heena made it a one-two for India with a total of 234 points. Australia's Elena Galiabovitch took bronze with 214.9 to bring some cheer for the hosts. While Manu Bhaker made it look easy, Heena had a difficult time to begin with. Heena was languishing in sixth place after stage 1 and in danger of being eliminated. However, the Indian veteran produced the goods when it mattered most and twice narrowly escaped elimination. The game-changer for Heena came in the 15th and 16th shots when she scored a 10 and a 10.4 to move into third place. She continued to improve and managed to leapfrog Australia's Elena into second place. 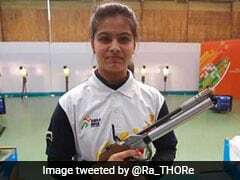 However, the Australian shooter didn't give in so easily and shot a 10.5 to narrow the gap to Heena -- all this while Manu Bhaker was blazing her own trail. Scores of 10.1 in her 21st and 22nd shots was enough for Heena to hold on to her second place as the Australian was eliminated.